Every month I send out an info-packed newsletter telling you what authorial things I've been up to. I will also send you - from time to time - other emails which are related to writing, my books or other services which I offer. If you don't get enough emails already and you'd like me to help you fill up your inbox, you need to get registered straight away! You will be able to unsubscribe from my emails at any time. Ten good friends. One small fortune. But who can be trusted? I'll be sending you my author updates on the last Sunday of every month. I'll also send occasional emails talking about things like new book releases. Any time you get fed up with me, just unsubscribe and I'll be gone forever. 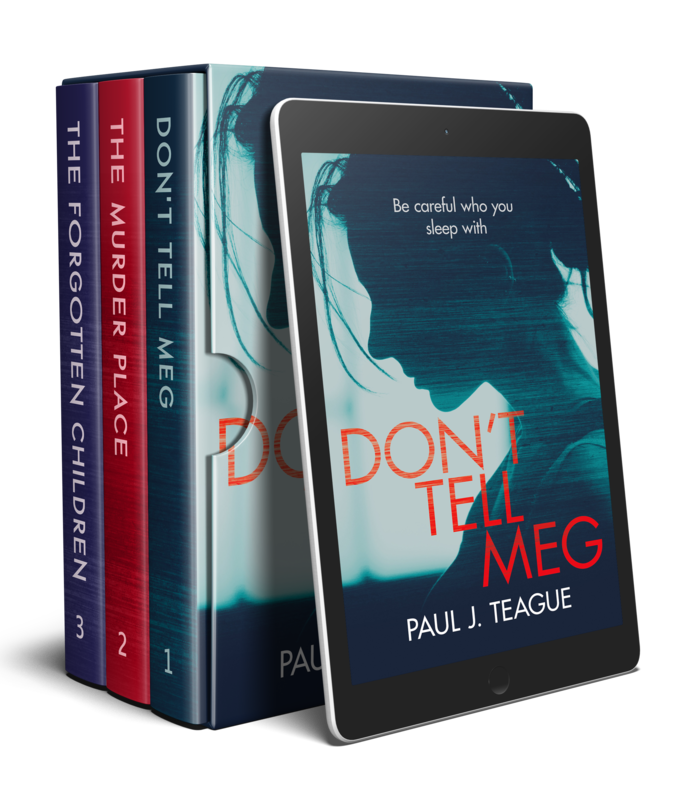 Start reading my best-selling thriller trilogy today!